Fireworks light up the sky near Lodge Kohler, a luxurious new destination near Lambeau Field in Green Bay. 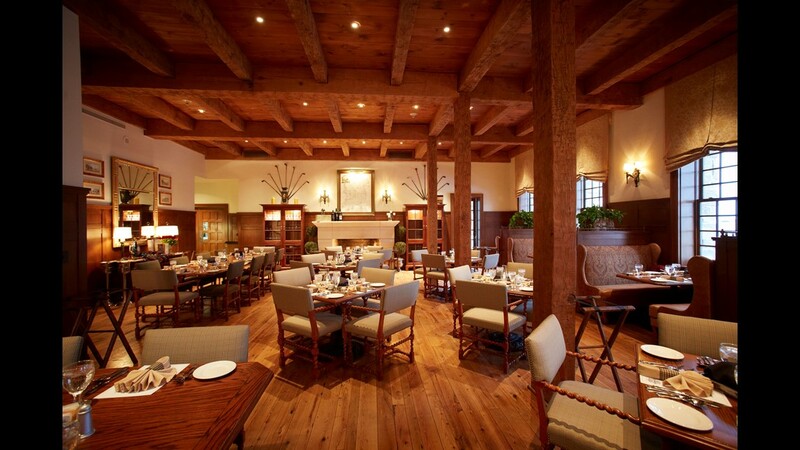 Lodge Kohler, the 13-month-old hotel in Green Bay, Wisconsin, is quite close to Lambeau Field. It’s a bit of stretch saying that to find a bed any nearer the 50-yard-line, you’d have to be inside the stadium. But the lodge is just 100 yards – the length of a football field – west of the field. Which seems entirely appropriate. I stayed at the hotel recently during a visit to Green Bay that included access to the sidelines to watch a Packers practice. I also stopped by the team’s impressive Hall of Fame, toured the city’s lovely botanical gardens, visited several breweries and dropped by the city’s way-cool train and antique car museums. When it came time to bunk down, I was more than happy to return to Lodge Kohler, which has a AAA Four-Diamond rating, a rooftop perch for drinks and a Kohler Waters Spa. Because it was a midweek, preseason visit, the tab was less than $125 a night. If you wanted to stay overnight this weekend, when the Packers are playing the reviled Chicago Bears, the rate would more than triple. Christine Loose, Kohler’s group director for lodging, said Mark Murphy, the Packers’ president and CEO, had a vision for the new Titletown District just to the west of the stadium that featured an upscale hotel as an anchor. “Kohler jumped immediately to the top of the list because we are a Wisconsin-based company with a long history rooted in the state,” she said, noting that both Kohler’s American Club Hotel and the Packers are celebrating their centenaries this year. The hotel has 144 rooms, 10 of which are suites. In part because Herbert Kohler, who’s nearing his 80th birthday, is an active swimmer, Lodge Kohler has a lap pool. There’s also an oversize workout room with plenty of machines, which means guests seldom have to wait to get on a piece of equipment. 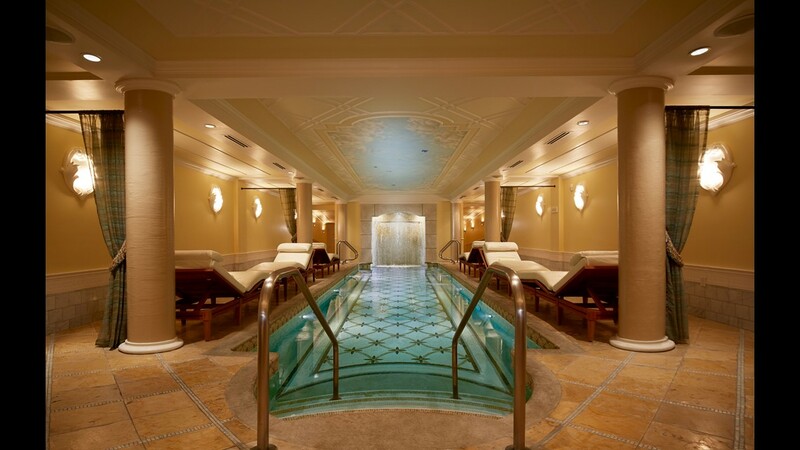 One of the key attractions is the spa, with its Herbert Kohler-designed hydro-therapy room. It has what Loose called a “one-of-a-kind” hydro-experience pool where visitors can walk down the natatorium's pathway and be massaged with water jets hitting their bodies at different heights. On the fifth floor, the Taverne in the Sky has a terrace with fireplaces overlooking Lambeau Field to the east. In addition, there’s a small dining terrace that overlooks Titletown on the north side of the hotel. And on the ground floor, the Leaps & Bounds Cafe has a patio that’s across the Plaza – which is used for the hotel's yoga classes and other activities – from the Hinterland Brewery and Restaurant. It’s also just a stone’s throw away from the 100-yard-long (I see a trend here) and four-story tall grass-covered Ariens Hill, which is turned into slippery sledding slope in the colder months. That’s when an ice-skating rink appears on the plaza, too. Underneath the hill is the 46 Below Restaurant, named for the famed Ice Bowl, when the Packers whupped the Dallas Cowboys 21-17 during the 1967 NFL Championship Game. Figuring in the windchill, the temperature that day was a bone-cracking minus 46 degrees Fahrenheit. Legend has it that it was so cold that the UW-La Crosse marching band canceled its halftime performance because the woodwind instruments froze, the mouthpieces of the brass instruments stuck to the players’ lips and several band members were taken to local hospitals suffering from hypothermia. And development of the district is ongoing, with Microsoft’s “TitletownTech” project now under construction. A joint partnership with the Packers organization, it aims to help emerging and existing businesses in the Fox River Valley transform their operations through technology. Other goals are helping firms develop and bring new digital products to market and, in some cases, providing financing to launch nascent ventures. Though some guests who are on business trips with tight schedules might never explore Titletown, tour Lambeau Field or visit the stadium’s Hall of Fame, Loose said the concierge staff at the hotel are happy to design visits to Green Bay sites that pique their interest. 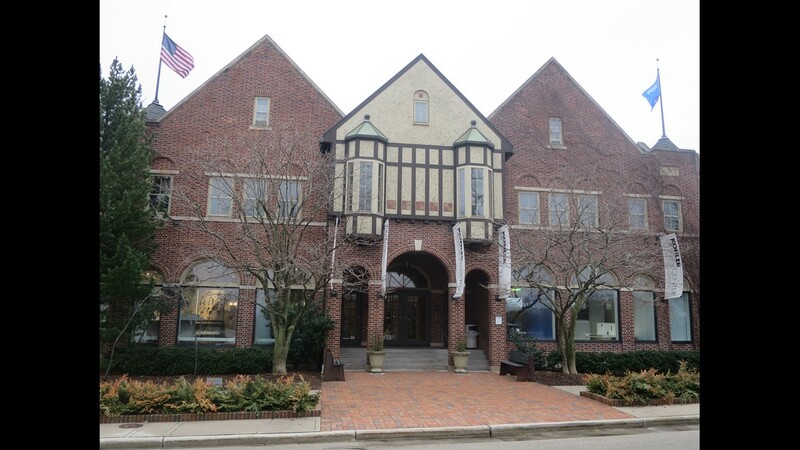 In addition to our the hotel’s proximity to the stadium during the regular season – to say nothing of the Packers' anticipated playoff run to this season's Super Bowl – Loose said Lodge Kohler is about “more than just the Packers. “We are in the heart of where Green Bay comes alive. This is a great community. 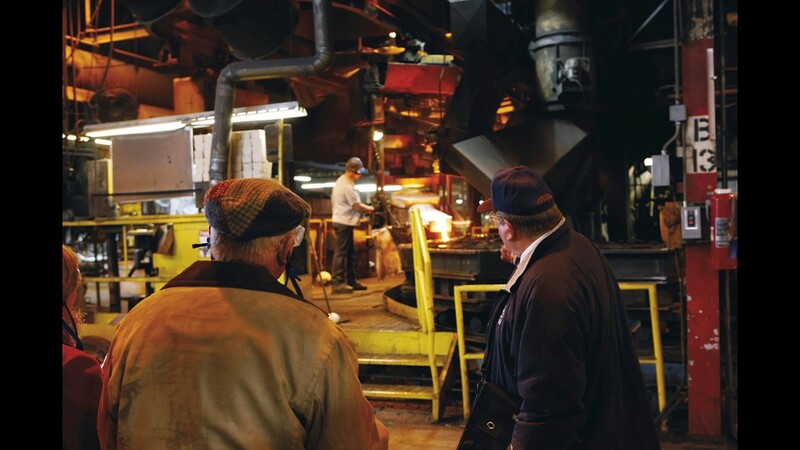 We’re honored that we’ve been able to bring an experience of this quality to the Green Bay market." Getting there: Lodge Kohler at Titletown is 120 miles north of downtown Milwaukee via Interstate 43 and Lombardi Avenue. More information: See lodgekohler.com. The hotel has a number of packages, including the preseason Sideline Experience (starting at $248 per person, based on double occupancy), two-night Home Game Package (starting at $748 per person based on double occupancy), Explore Lambeau Package (beginning at $213 per person) and the simple Bed and Breakfast Package (starting at $73 per person). For ideas on other things to see and do in the often underrated Green Bay area, see greenbay.com. 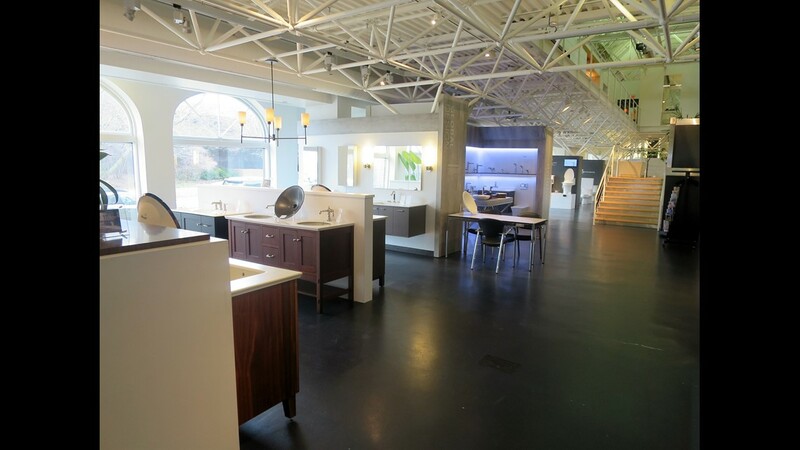 Vanities, sinks, faucets, toilets, counters and much more are on display in the 36,000-square-foot Kohler Design Center. 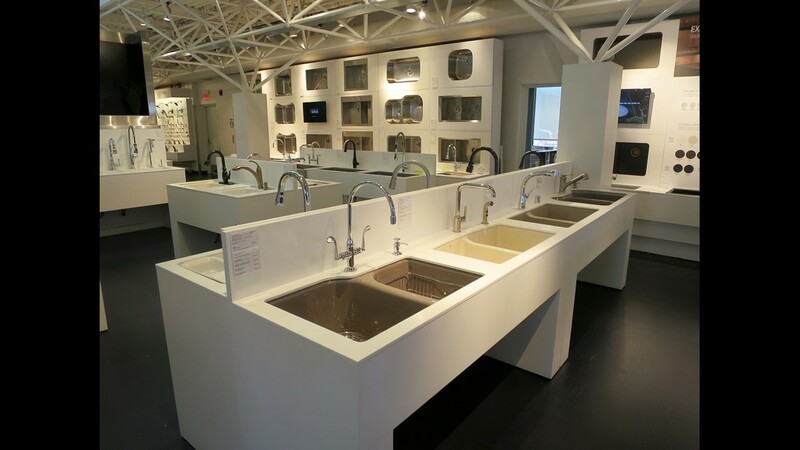 Sinks are also used as artwork in the Kohler Design Center. 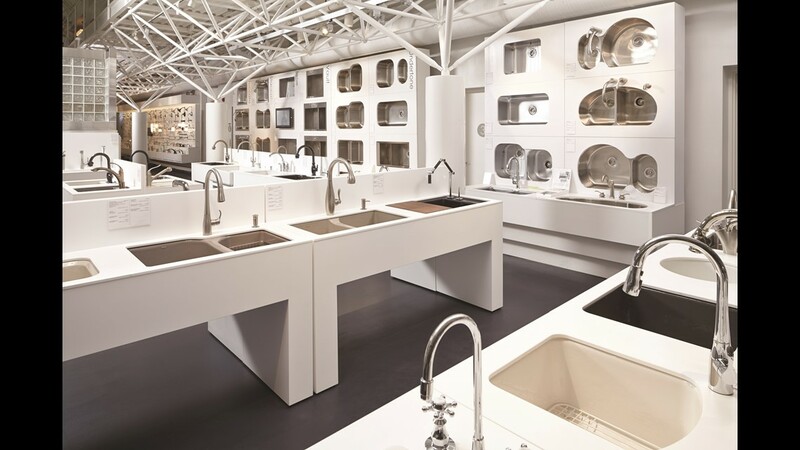 Many of the kitchen faucets Kohler makes are hooked up to water and operational so visitors can try them out for themselves at the Kohler Design Center. 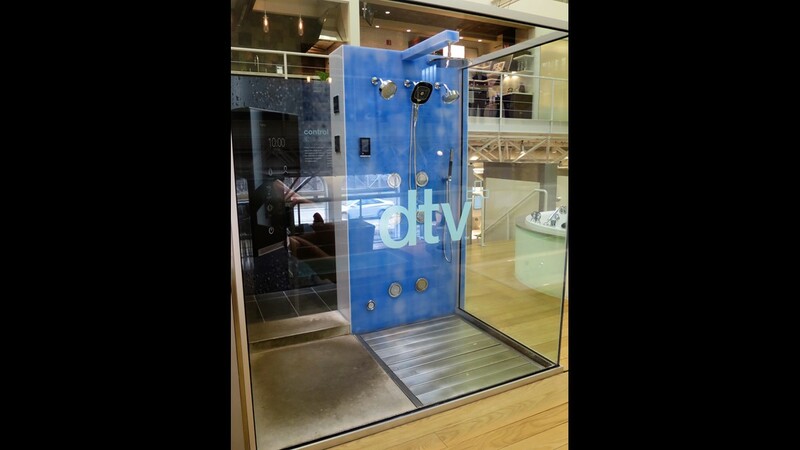 Custom shower installations showcasing the company’s many shower heads, body jet tiles and other features are on display and functional at the Kohler Design Center. 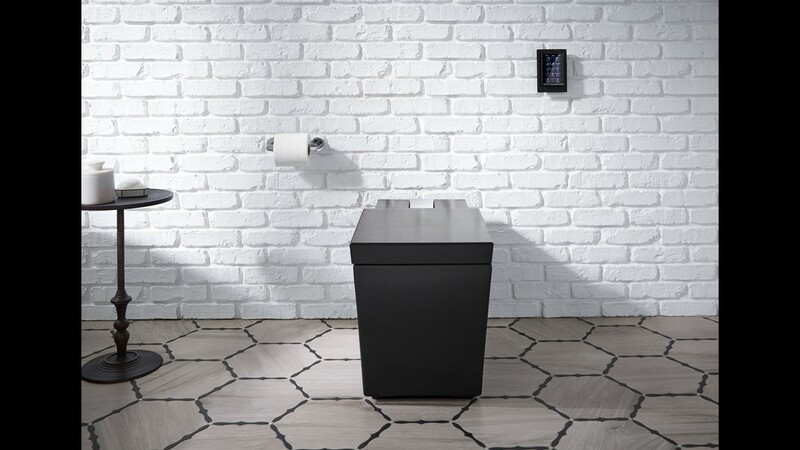 Choosing a toilet can be more complicated than you might think, with many models on display, from traditional to ultra-modern and high tech. 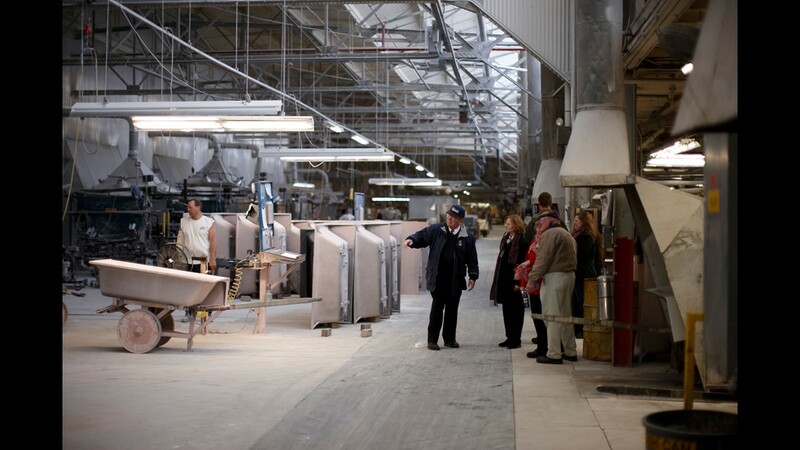 Free detailed behind-the-scenes tours of the Kohler plumbing factories are offered daily. 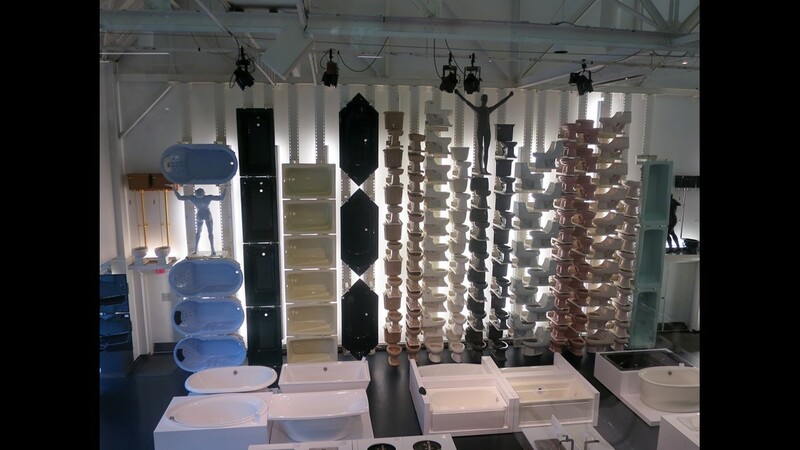 Factory tours include a visit to the pottery factory where porcelain and ceramic items like bathtubs are cast. 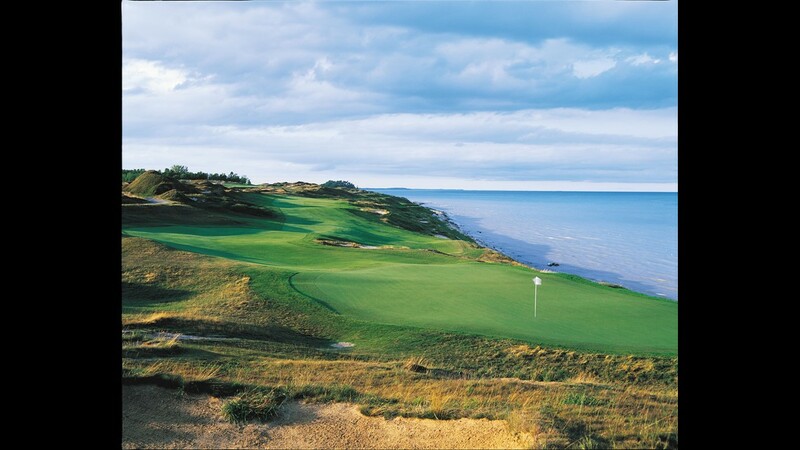 Though owned by a famous plumbing company, Wisconsin’s Destination Kohler is a full-service resort that includes four golf courses, anchored by Top-5 rated Whistling Straits, past home to he PGA Championship and the venue for the 2020 Ryder Cup. 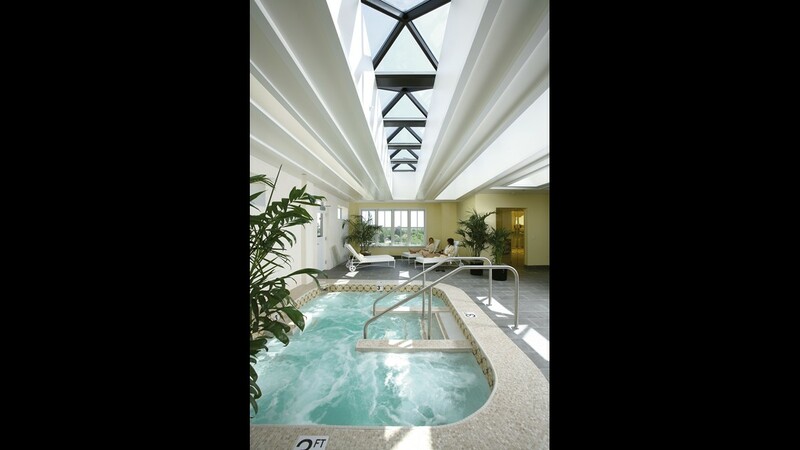 In addition to the main pool and locker room facilities, the Kohler Waters Spa features a top floor hot tub terrace. 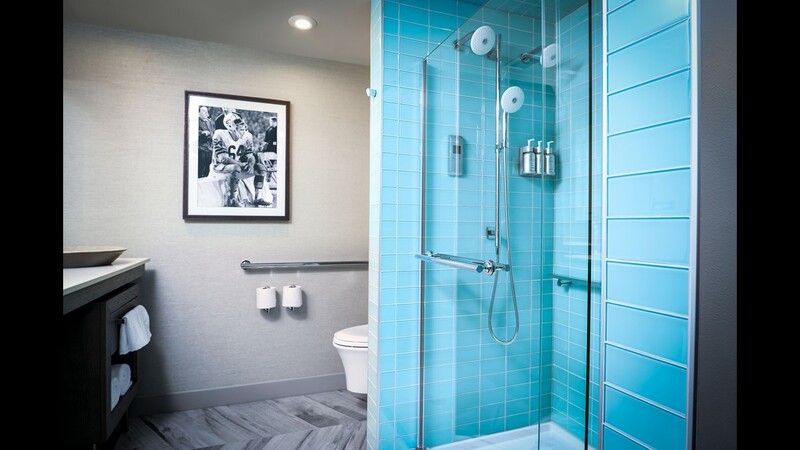 Guest rooms in the five-star American Club luxury hotel have bathrooms that are used to showcase Kohler’s plumbing products and provide home renovation inspiration for many guests. 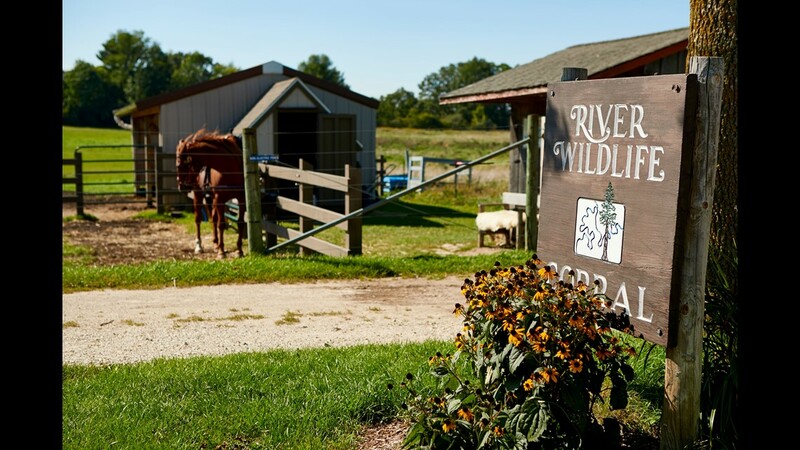 A truly full-service resort, Destination Kohler’s many activities include horseback riding. 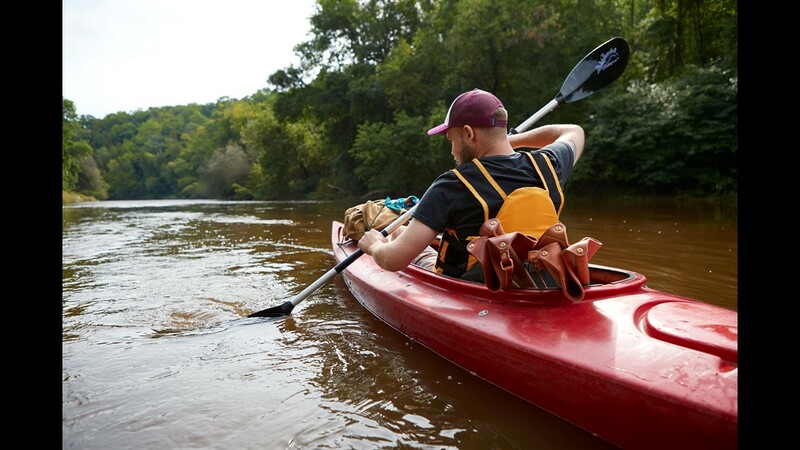 There are many outdoor activities available to guests of the resort, including kayaking. 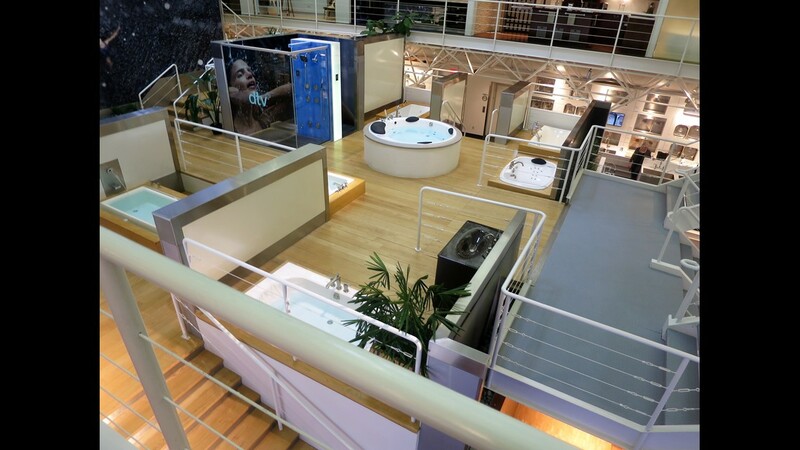 Another way Kohler showcases its plumbing prowess is with Kohler Waters, the only Forbes Five-Star spa in the Midwest. 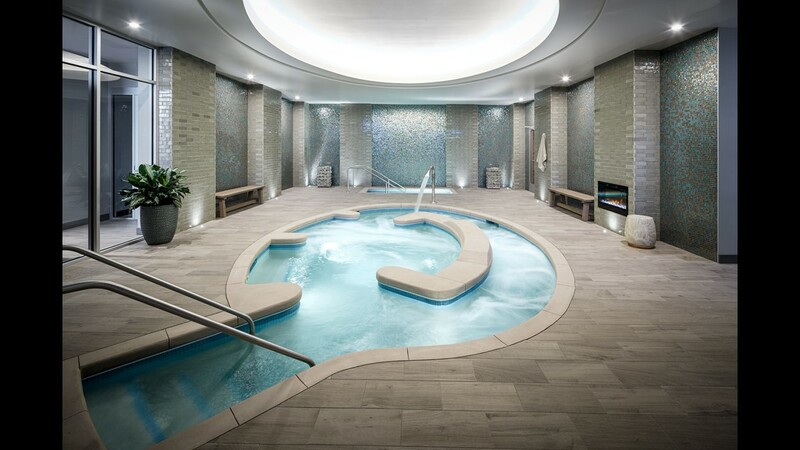 This relaxation pool with indoor waterfall is just a small part of the facilities at the Kohler Waters Spa. 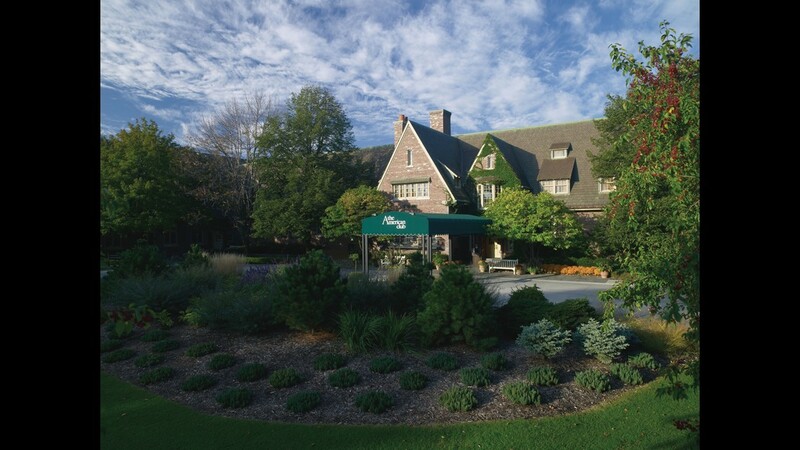 The American Club is a five-star luxury hotel that opened in 1981 and was the first part of the Destination Kohler resort. The Irish Course is one of four championship golf courses at Destination Kohler, all designed by legendary architect Pete Dye. 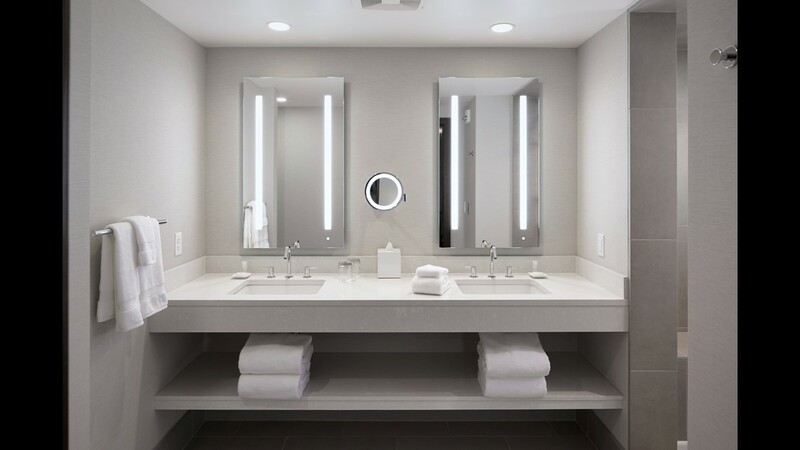 Every one of the hundreds of bathrooms throughout the Destination Kohler resorts is designed to impress, inspire and show off the parent company’s plumbing products. 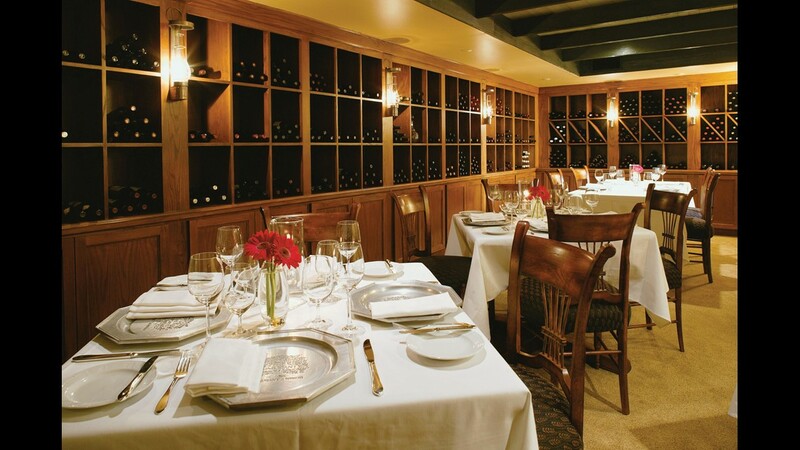 The Wisconsin Room is one of the two fine dining restaurants and more than dozen dining and drinking venues at the resort. 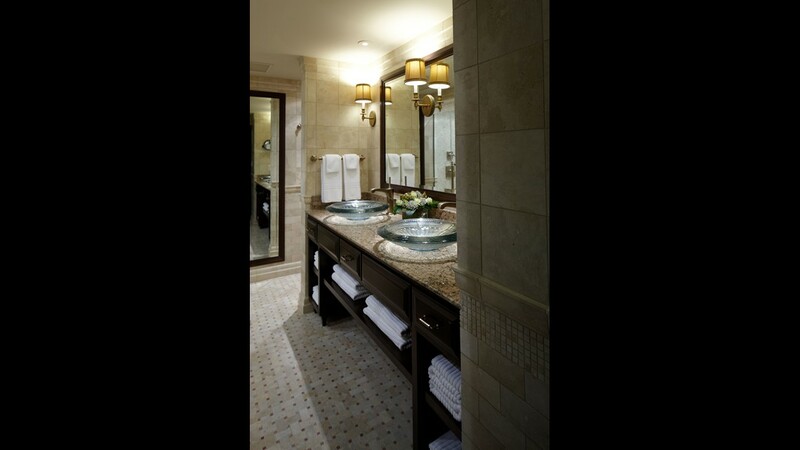 Bathing and spa facilities are a key emphasis of plumbing giant Kohler’s resort experience. 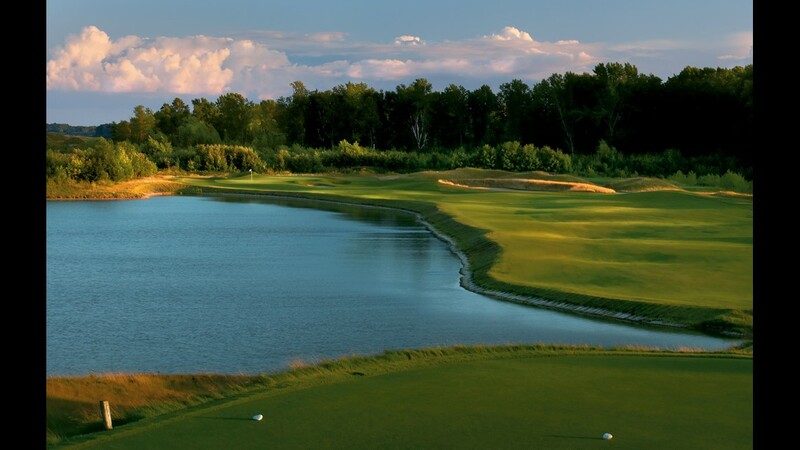 The resort includes four golf courses and two golf clubhouses, each with full-service restaurants. 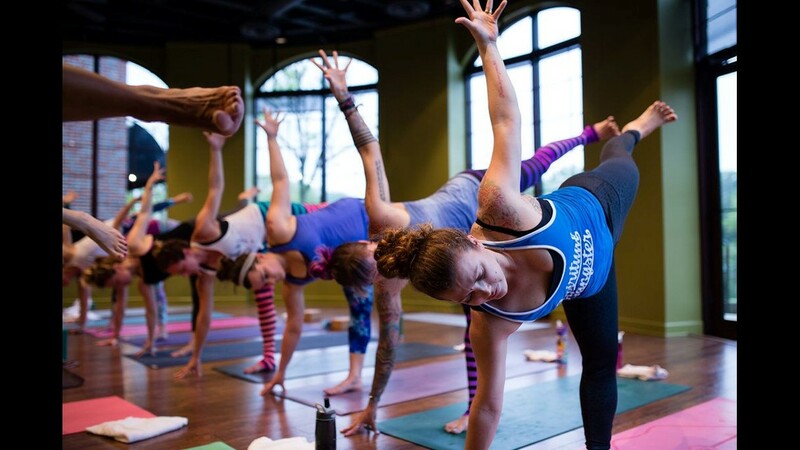 In recent years the resort has added more fitness-oriented facilities, including a standalone full-service yoga studio, an indoor cycling studio, and stand-up paddleboarding. 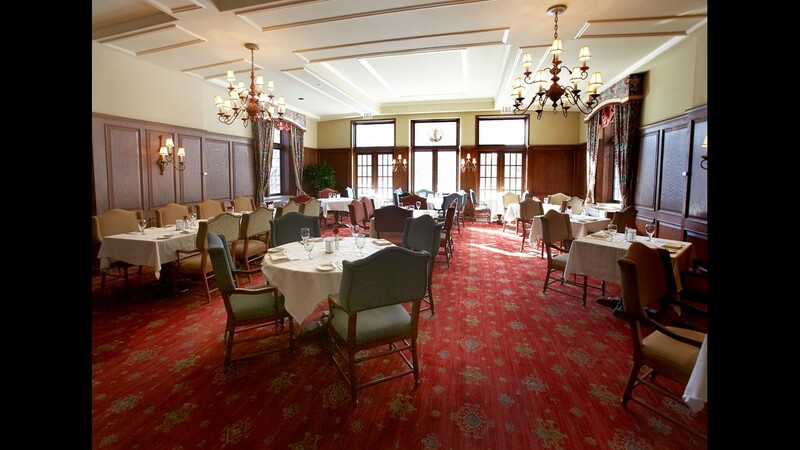 The Immigrant Room is the resort’s marquee upscale restaurant, with Forbes Four-Star dining. 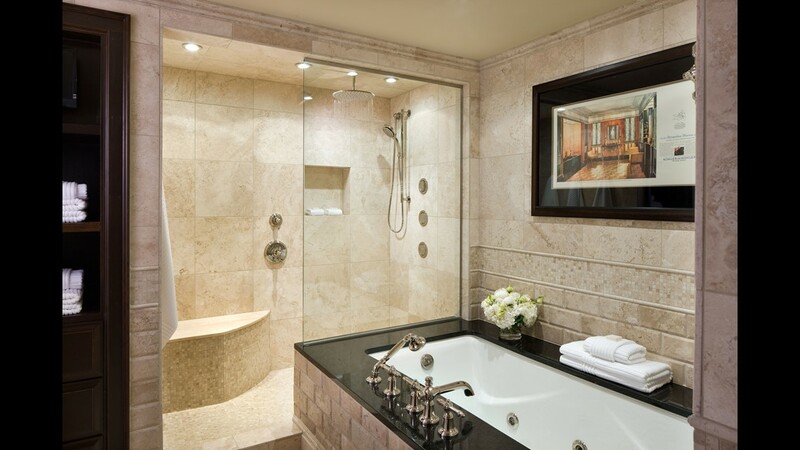 All the bathrooms in the resort’s lower-priced hotel, the Inn at Woodlake, were recently redone, and are exceptional. Another recent addition to the resort was Yoga On The Lake, a standalone yoga facility with both hot and regular studios and myriad classes. 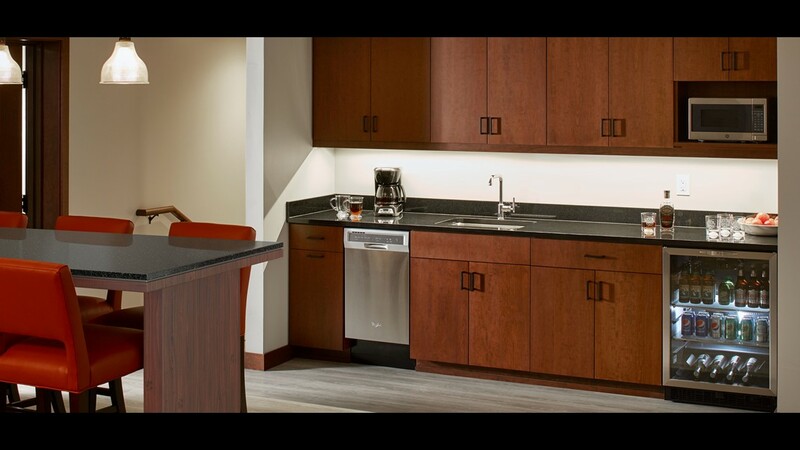 A new wing was just added to the Inn at Woodlake, with several two- and four-bedroom apartment-like suites aimed at golfing groups, which feature these kitchenettes – with Kohler products of course. 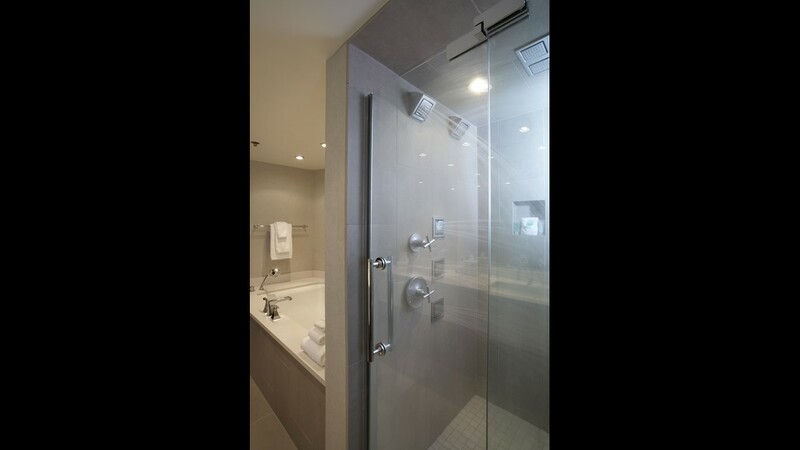 Kohler’s new line of medicine cabinets with built-in LED lighting eliminates the need for sconces and have proven very popular, but many would-be buyers don’t know they exist, which is why they are displayed for inspiration in the redone bathrooms at the Inn at Woodlake. 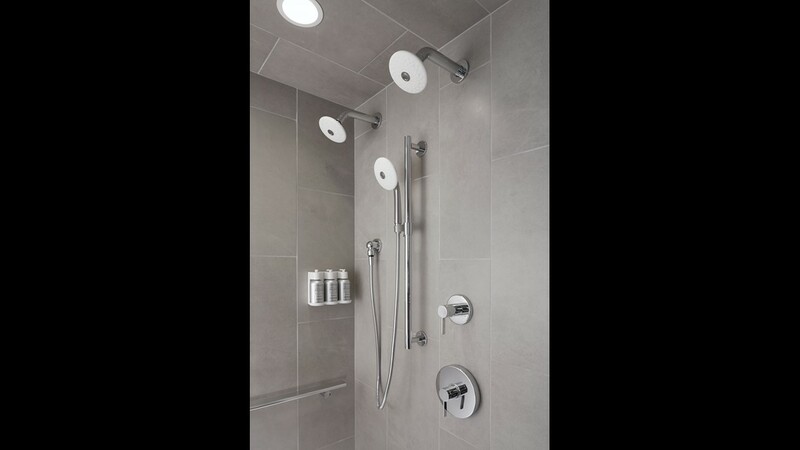 You’ll find three showerheads, each with four spray options, including rain, mist and massage, in the new bathrooms at the Inn at Woodlake. The newest lodging option for those visiting the Kohler Design Center on a “renovation vacation” is Lodge Kohler, in Green Bay. 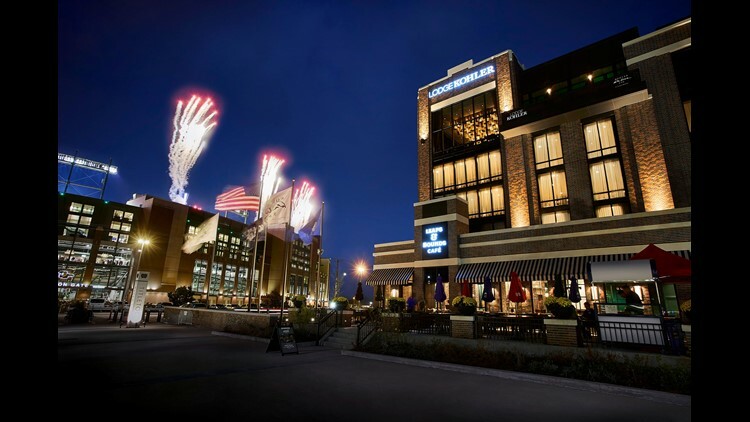 Immediately next to the NFL stadium Lambeau Field, it is a full-service upscale hotel with its own Kohler Water spa, multiple restaurants – and lavish guest bathrooms. 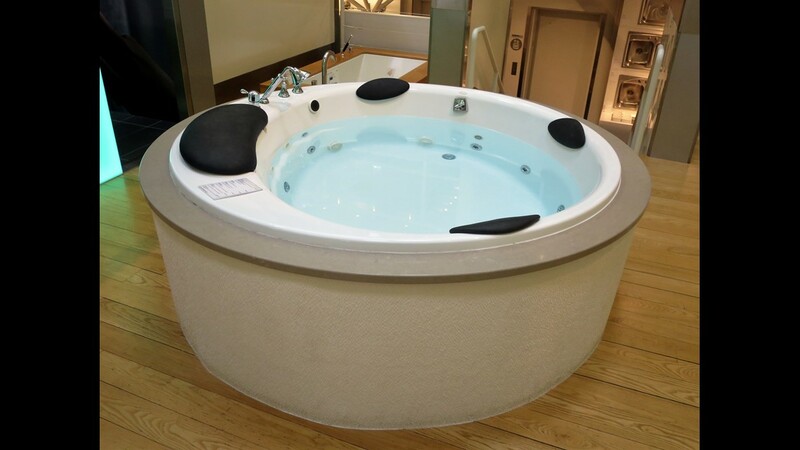 The newest Kohler Water spa is in the new Lodge Kohler in Green Bay. More bathrooms to inspire home improvements can be found at the new Lodge Kohler in Green Bay. 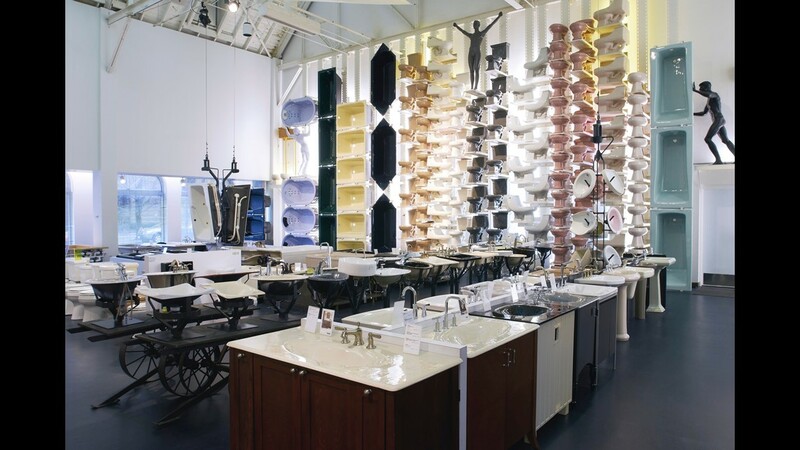 The Kohler Design Center is a three-story, 36,000-square-foot facility with every imaginable vanity, sink, countertop and plumbing fixture on display. 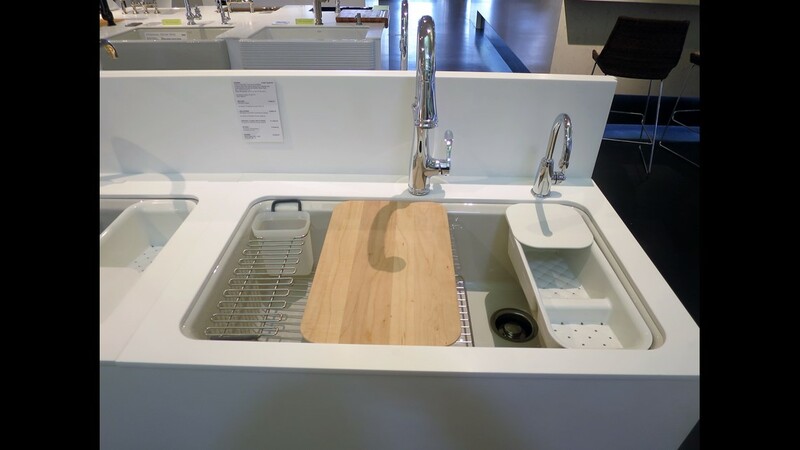 Sinks, faucets and fixtures are split up by style and function all around the facility. 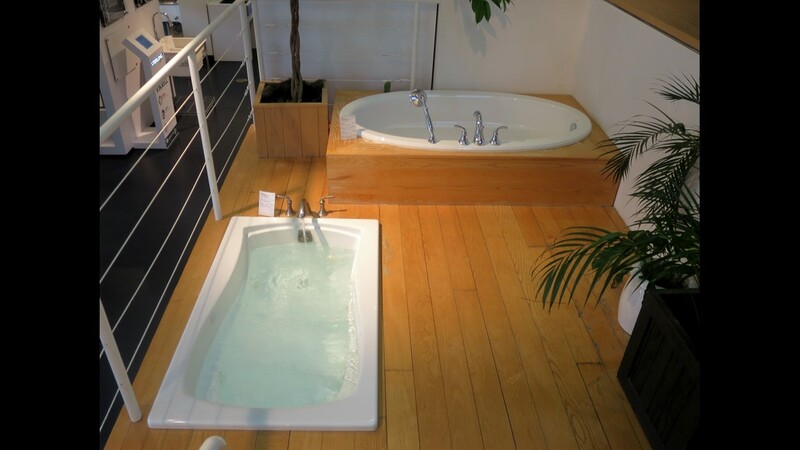 The mezzanine is full of jetted tubs that are fully operational, so you can see the features firsthand. 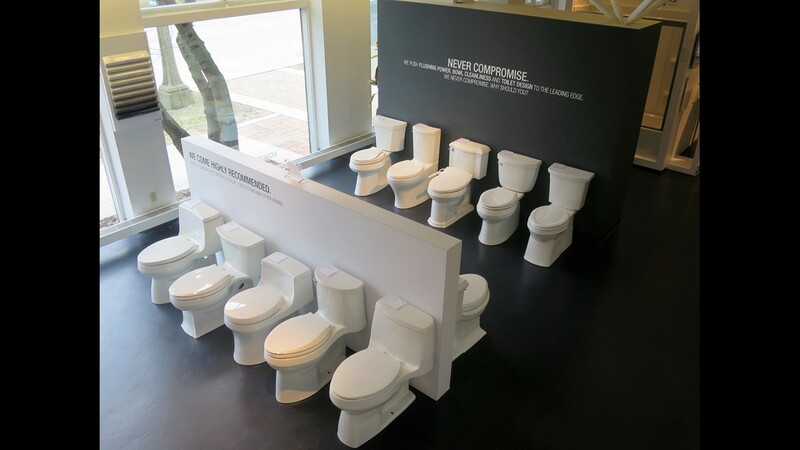 Choosing a toilet? 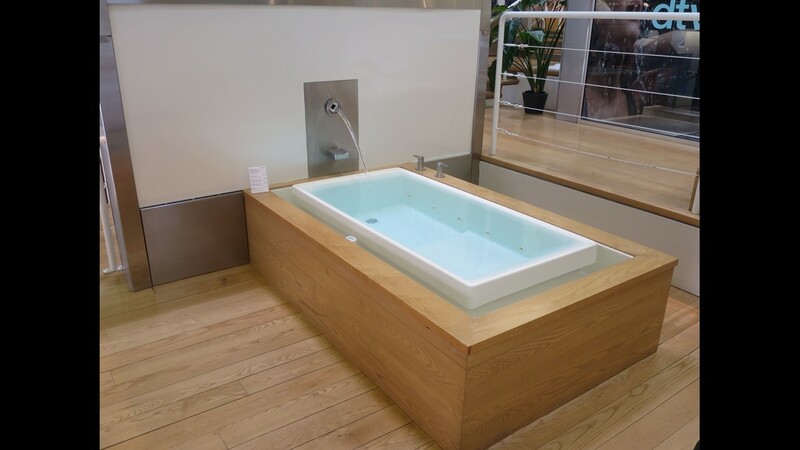 The Kohler Design Center has you covered. 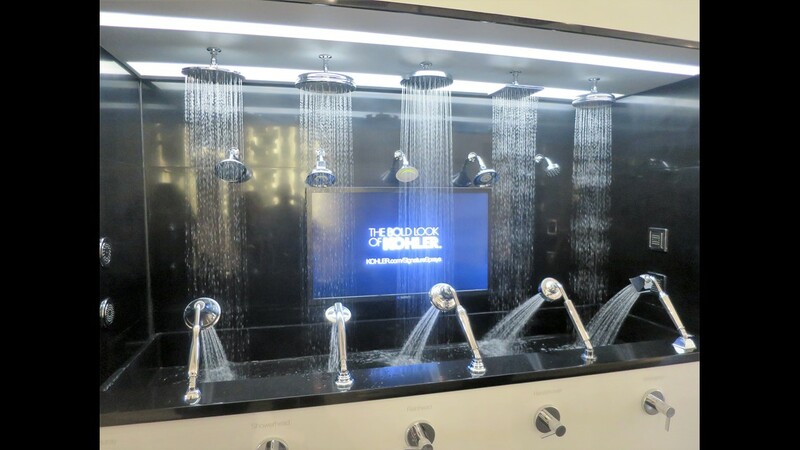 Several functioning showers with multiple heads, rain heads, jets, digital controls, and even Bluetooth speakers are on display. 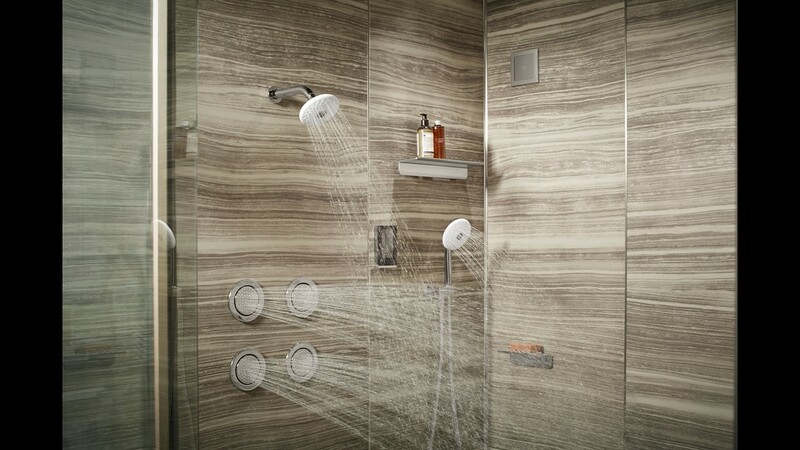 Visitors are encouraged to push buttons, feel sprays, and see how all the jets, lights and features in Kohler’s most advanced tubs and showers work. 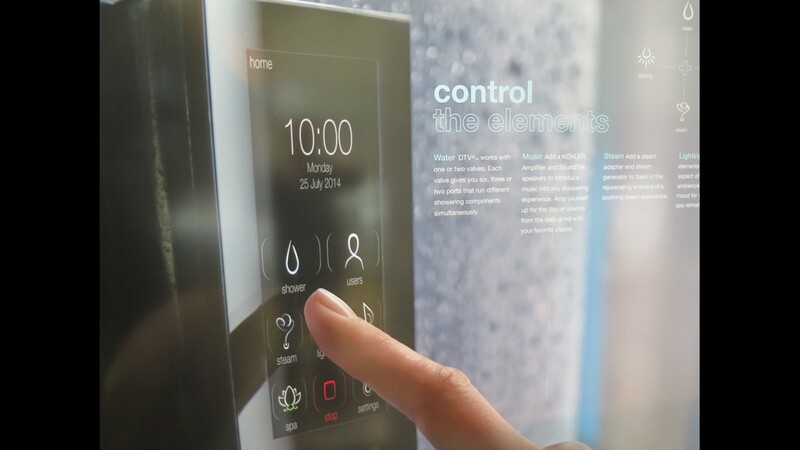 As technology increasingly becomes part of home design and automation, it is important to be able to see what you are getting into in advance, which is why 120,000 visitors come through the Kohler Design Center annually. All these kitchen faucet styles are hooked up to water, so you can see how the controls work and what the sprayers are like. 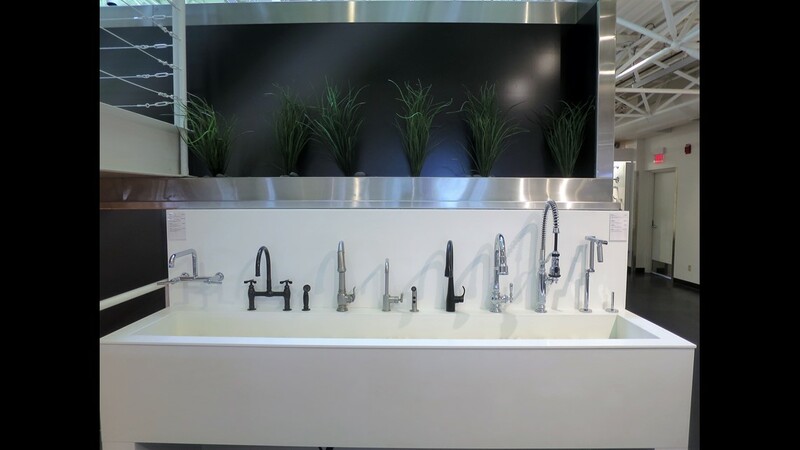 Kohler does kitchens too, and every faucet and sink model they make is displayed here. 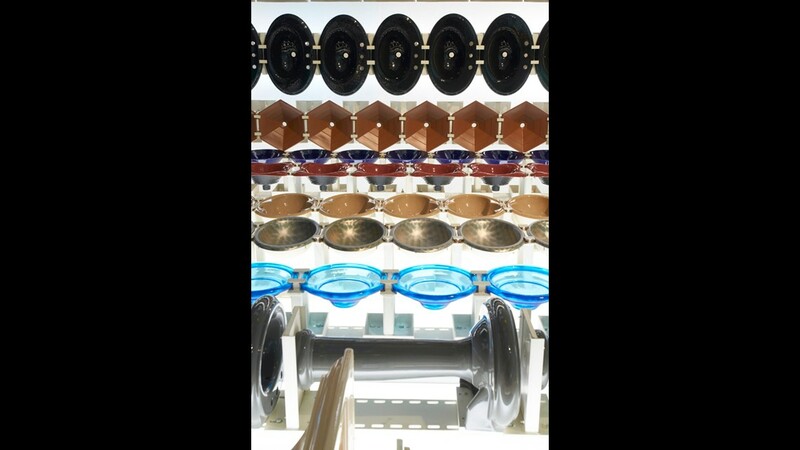 Accessories and options can be bewildering, so at the Kohler Design Center they let you see what just about every permutation looks like. 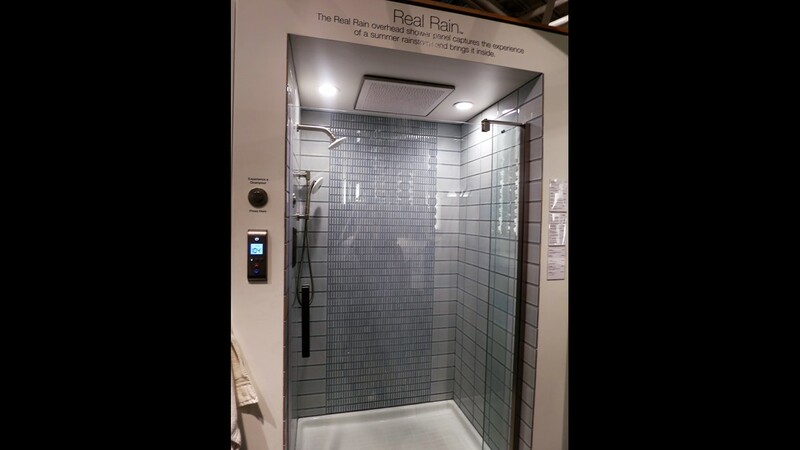 Every time a new cutting-edge product is introduced to the market it is put on is display here, such as the new Real Rain shower and digital controllers, all fully operational. Want to know what the different massage settings or rain heads actually feel like before putting one in your bathroom? They can all be tried out here. 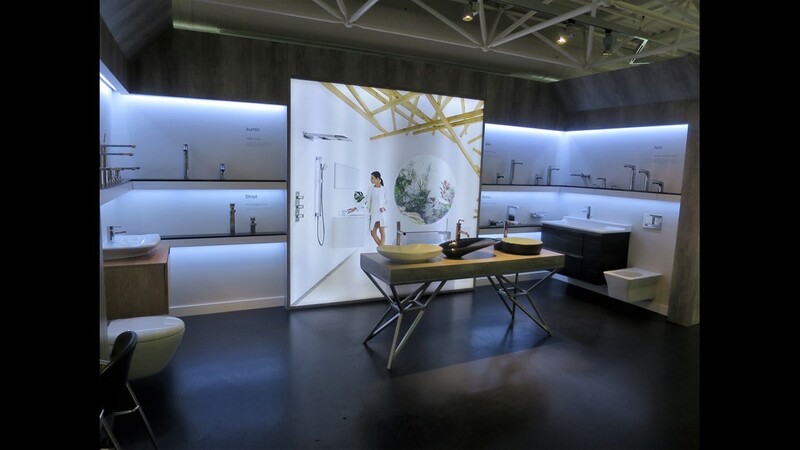 It’s hard to imagine just how much stuff is on display at the 36,000-square-foot Kohler Design Center. Art made of toilets and tubs? Why not? The Kohler Design Center is the perfect place to spend part of your renovation vacation. 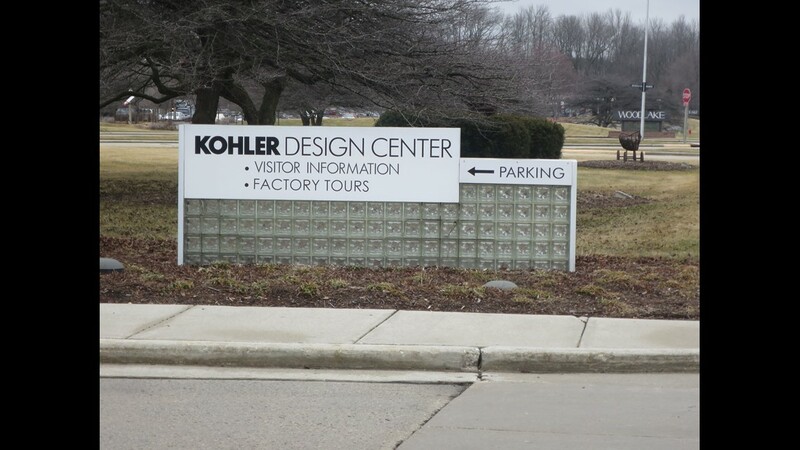 The Kohler Design Center is just a block over from the resort’s American Club hotel.